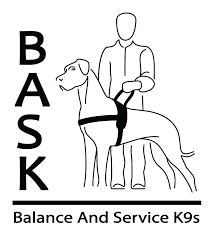 BASK is Balance and Service K9s, Inc. We are a very small 501c3 corporation in the state of Massachusetts, established in late 2013. Our mission is to enhance mobility and independence through canine partnerships. We do this through the raising and extensive training of service dogs for balance assist and service dogs who assist in combating the debilitating effects of PTSD. BASK is wholly run by volunteers, from the board of directors to the puppy raisers, no one here gets a paycheck. We do not charge our clients or ask them to “fund raise” in payment for our dogs. We do the fund raising through fun events, gratefully accept donations, and put our own money into making BASK what it is. We do not receive state or government funding of any kind. 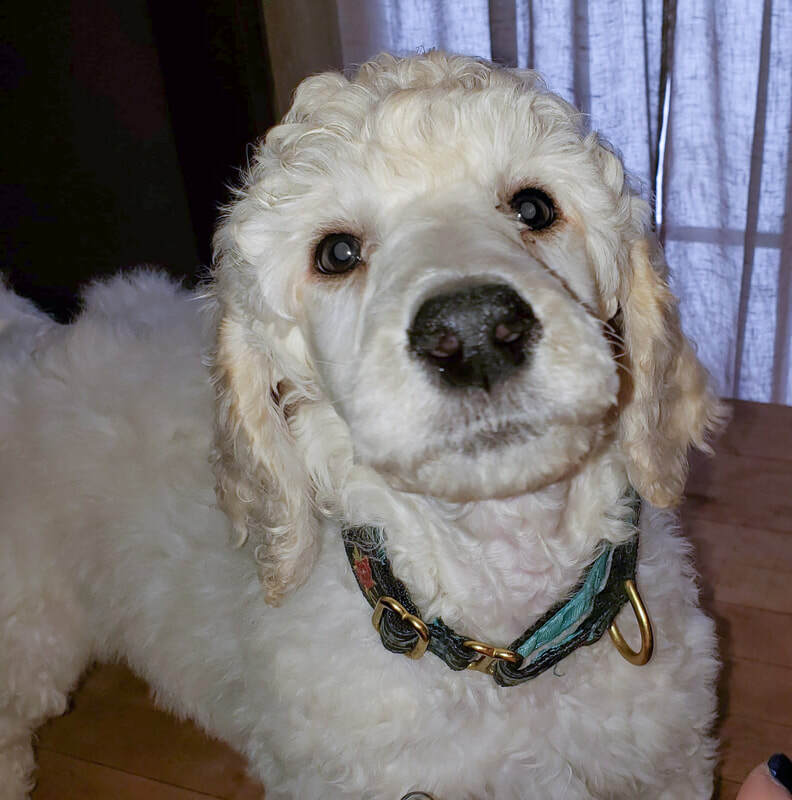 Due to the generosity of Berkshire Poodles, one of Sam's (CH Wispynook's Rocket Man) puppies out of Kori (CH HCK RULENUMBERONE) at Berkshire Poodles was donated to the BASK program. Thank you Lee & Kaitlyn Kohlenberger Jr.
BASK has named this little boy Rivin and says that he is settling in with his new puppy raiser! ​We wish them the best in the next several months as they work toward their goals in this stringent program.